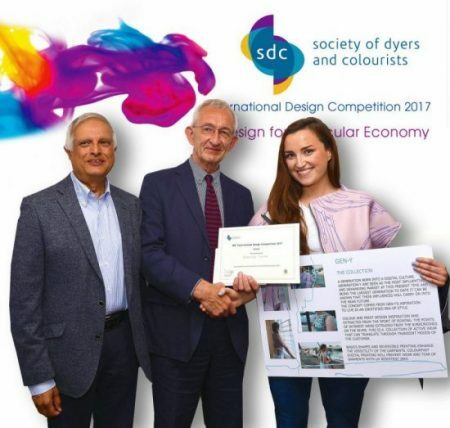 Entries are invited from fashion and textile design undergraduates across Ireland for the Ireland judging heat of the SDC International Design Competition to be held on Friday 14th June at Malone Lodge Hotel, Belfast. The day will incorporate guest presentations from keynote speakers, a complimentary lunch, the judging of the entries and announcement of the winner. Entries will be judged by professional textile creatives with extensive experience of the industry- a great opportunity!